This exhilarating and accessible Eden – which still bears traces of Stone Age secrets – promises stylish lodges and classic 1900s-style camps, in addition to spine-tingling encounters with wildlife. 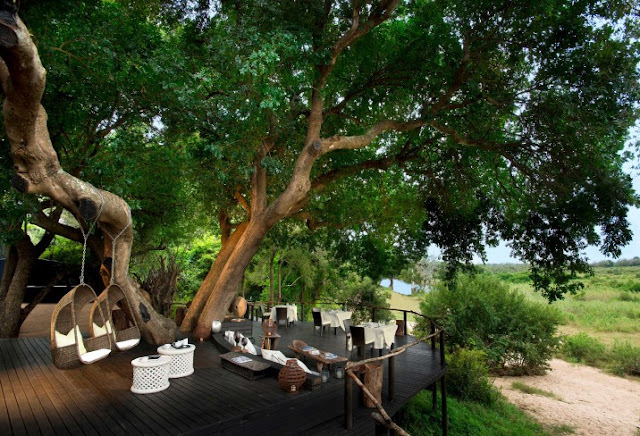 Set on the edge of Kruger National Park in South Africa’s Sabi Sands Game Reserve, luxury safari lodge Ulusaba offers guests thousands of acres to call home. 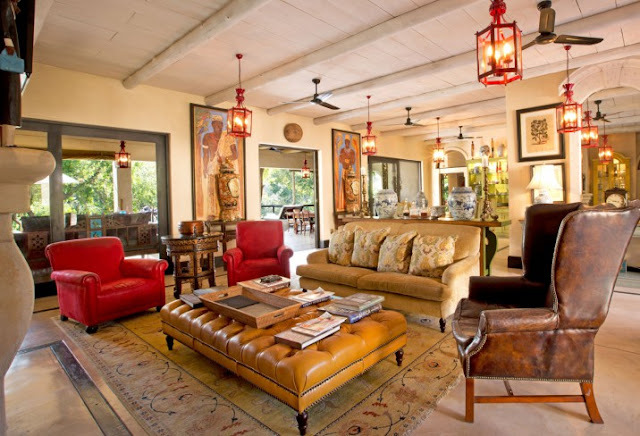 Rooms vary across the estate: some are conical-roofed houses on a local koppie (hill) or treehouse-style suites reached by rope bridges and raised walkways. There’s a watering-hole for hippopotami on-site, a spa, a cellar showcasing the best of the country’s wine, and rangers on hand after dark to talk you through the southern-sky’s constellations. In addition to your daily game-drive quota, try to find time for some stargazing in the resort’s observatory out in the bush. Staff can arrange community tours and excursions to meet the people behind the lodge-supported Pride ’n Purpose charity, too. 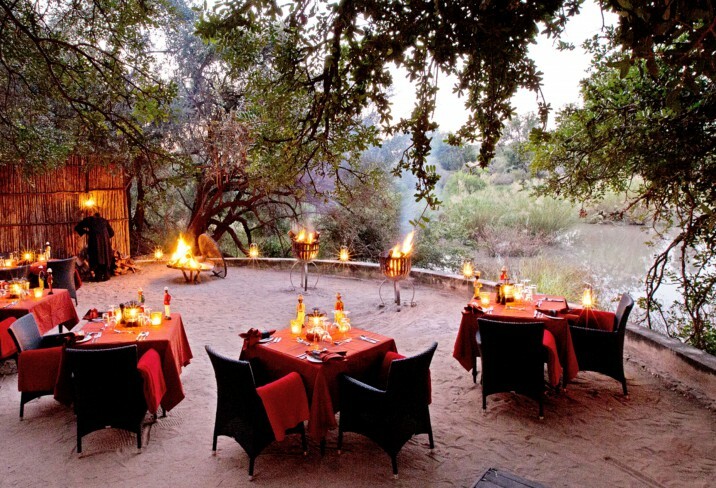 The lodge can also organise days out to see canyons, gorges, Victorian towns, robbers’ graves and waterfalls, or helicopter rides over the dramatic landscape – with a lunch stop at locally renowned Harrie’s Pancakes in Graskop. 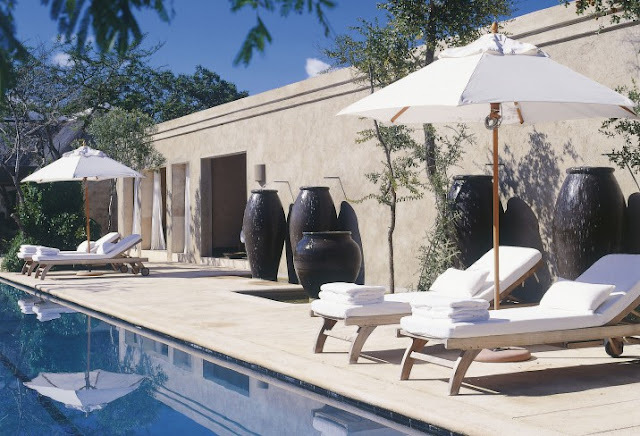 In South Africa's famous Kruger National Park, each of Lion Sands Game Reserve's four lodges has a private pool and luxurious interiors. 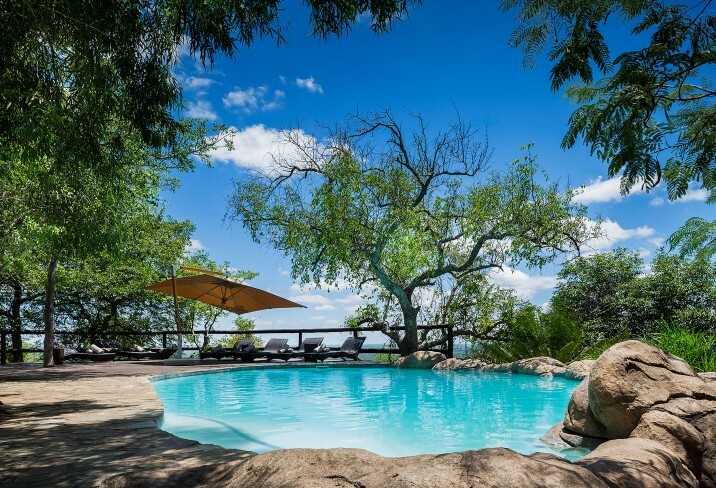 Choose your lodge to suit your safari style; go barefoot in the bush in River Lodge, soak in breathtaking views at Ivory, bring the outdoors in at Narina, or enjoy a few more contemporary comforts in Tinga. Get a closer look at the local wildlife through one of the telescopes on the deck and on game drives and safari walks that'll get you close to some of the world's most magnificent wildlife in a totally pristine habitat. 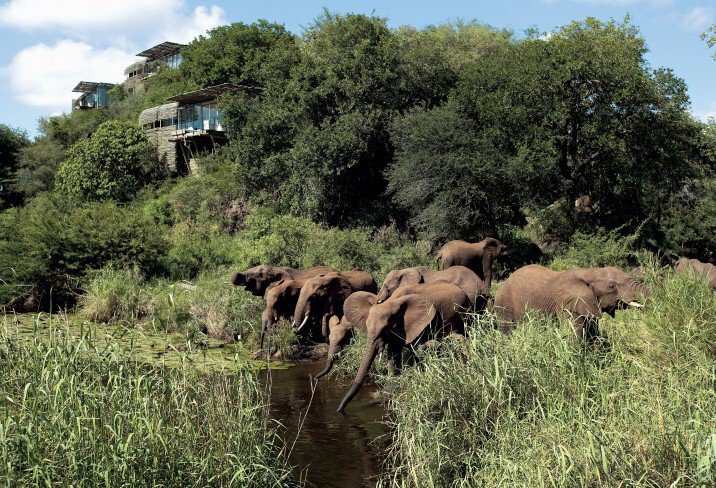 The Kruger National Park has spectacular scenery, with abundant wildlife to match. The south-western section of the park, around the Crocodile and Olifants rivers, is thickly wooded and home to white rhinos and buffalo. The plains in the eastern section of the park are favoured by giraffes, wildebeests, impala and zebras, which also makes the area popular with lions. After a few days in the park you would be unlucky not to have spotted the Big Five: lions, leopards, elephants, Cape buffalo and black rhino. 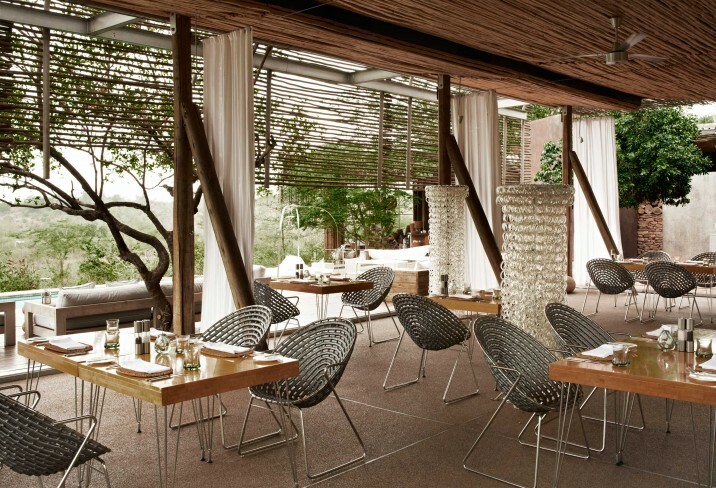 This boutique safari lodge in the Kruger National Park has its own private waterhole where giraffes come to drink. Royal Malewane hotel guestrooms are done out in impeccable colonial style, with mahogany four-posters, open fireplaces (lit for you nightly), limestone bathrooms with freestanding tubs, and huge windows with views that mean you're on 24-hour safari. Set in the magnificent Kruger National Park, next to the Sand River, Singita Boulders safari lodge is the epitome of unperturbed African refinement. 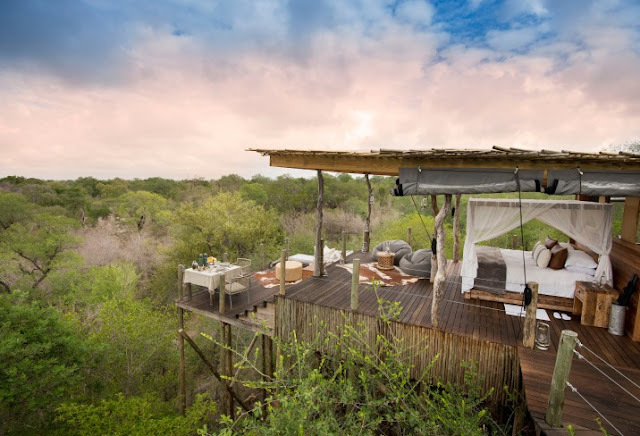 Each of its contemporary suites is decorated in serene style with private game-viewing decks, indoor and outdoor showers, open fireplaces and private pools. 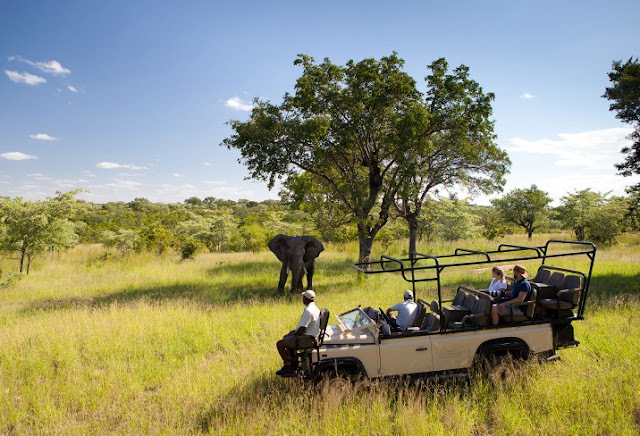 The Kruger National Park has spectacular scenery, with abundant wildlife to match. The south-western section of the park, around the Crocodile and Olifants rivers, is thickly wooded and home to white rhinos and buffalo. The plains in the eastern section of the park are favoured by giraffes, wildebeests, impala and zebras, which also makes the area popular with lions. After a few days in the park you would be unlucky not to have spotted the Big Five: lions, leopards, elephants, Cape buffalo and black rhino. Go walking, fishing, cycling, or on safari in a 4x4. 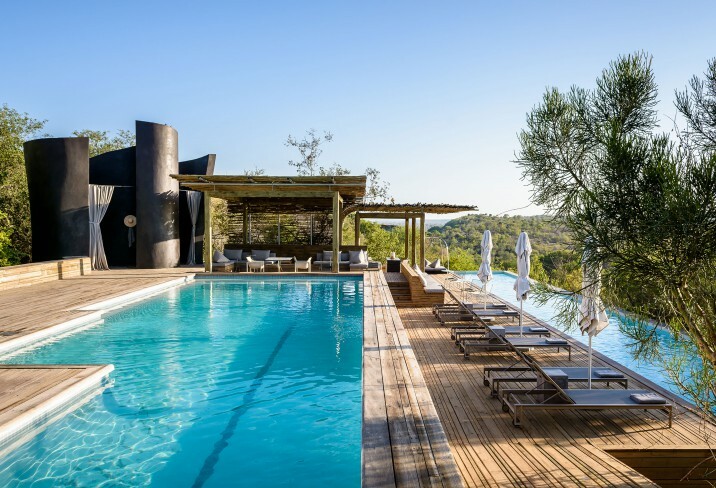 Set on a clifftop overlooking the N'wanetsi river, the Singita Lebombo offers comfort and luxury in the midst of the African wilderness. 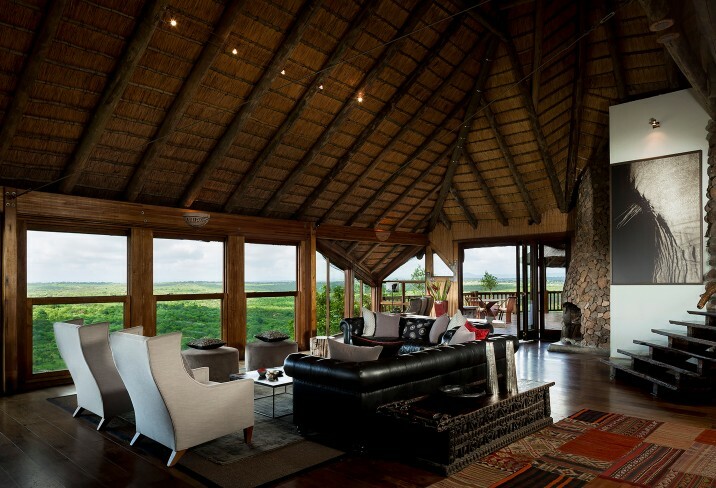 Each of the 15 rooms has a panoramic game-viewing deck, indoor and outdoor shower, air-con and open fireplaces. Room rates include all meals and drinks and a host of unforgettable game drives and walking safaris. 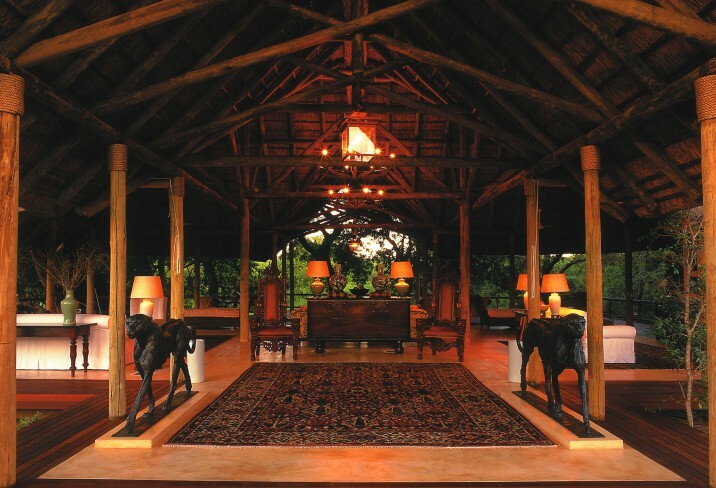 The Kruger National Park has spectacular scenery, with abundant wildlife to match. The south-western section of the park, around the Crocodile and Olifants rivers, is thickly wooded and home to white rhinos and buffalo. The plains in the eastern section of the park are favoured by giraffes, wildebeests, impala and zebras, which also makes the area popular with lions. After a few days in the park you would be unlucky not to have spotted the Big Five: lions, leopards, elephants, Cape buffalo and black rhino. 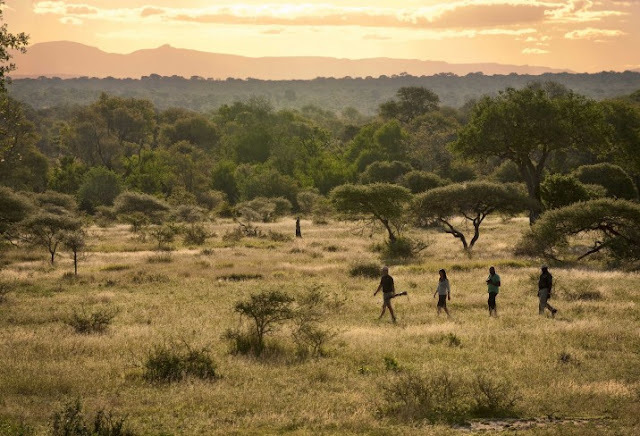 Go walking, cycling or on safari in a 4x4.